Hey South Central KY! Join me this coming Saturday for the annual Christmas in Columbia event! All day, there are arts, crafts, food, and fun for folks of all ages. The day will commence with a parade that I’m sure you won’t want to miss. I’ll be in my pirate costume at the Christmas Carnival in the Lindsey Wilson College Health & Wellness Center. 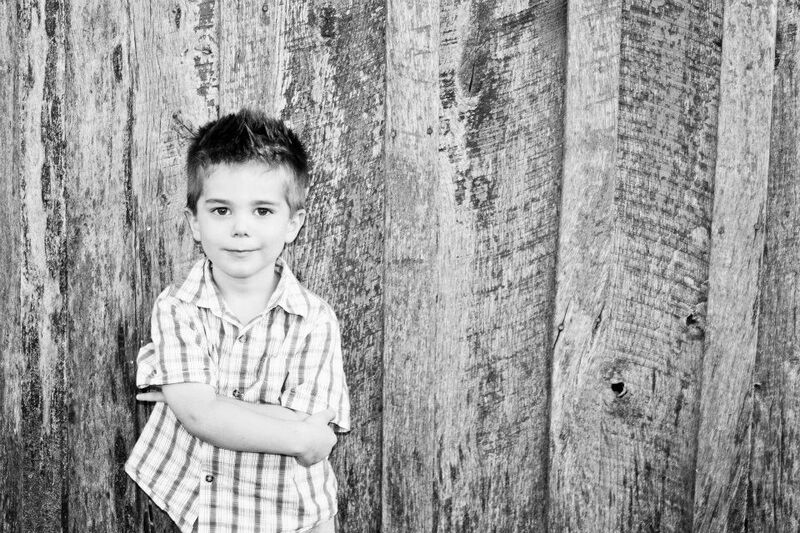 I’ll also be sharing my booth with my sister-in-law Cheryl Karnes, a super-talented photographer! 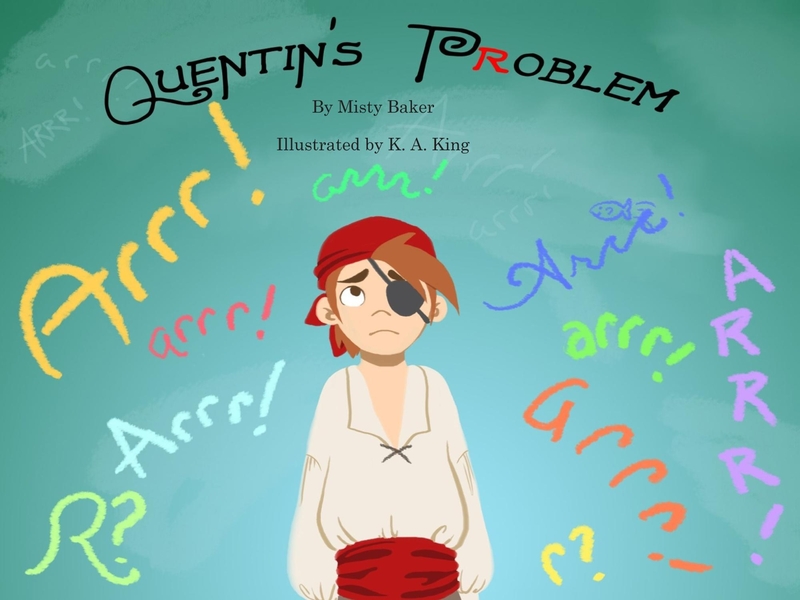 Come on out and say hello, buy a copy of Quentin’s Problem for the little pirate readers on your list, AND book a family photo session with Cheryl! Contact: Joel Peterson, Director of Campus Recreation, Holloway Health and Wellness Center, 210 Lindsey Wilson Street, Columbia, KY Phone 270-384-7381. Next > Win a copy of Quentin’s Problem! !